The festive period is over and we’ve finished the last of the office Christmas chocolates; whilst we get so caught up in planning ahead, working in marketing and PR, we’ve also been reflecting on what a great year 2017 was. 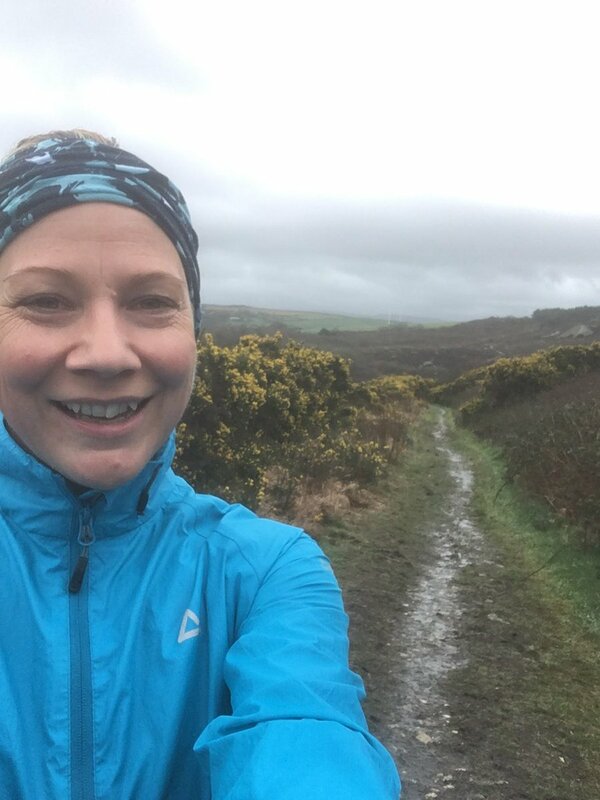 We celebrated 8 years of Flamingo Marketing last year and gained a number of new and exciting clients who we’ve enjoyed working with, however, the Flamingo Team also experienced a number of personal highlights too! 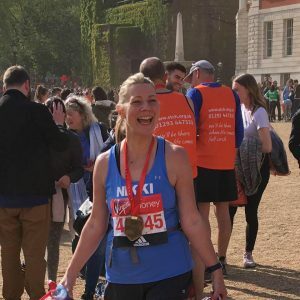 Managing Director Nikki went from a non-runner to completing the London Marathon in 2017 raising over £2500 for Outward Bound Trust! She recovered eventually and even continues to run. 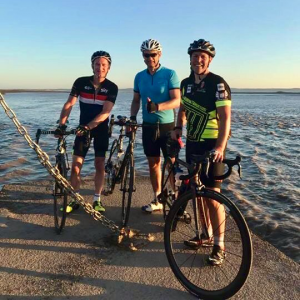 In 2017 PR Director Drew cycled sunrise to sunset, completing the Chase the Sun Cycle Ride. 215 miles, in just one day! Account Manager Alice returned to the Flamingo office from a trip to Disneyland Resort Paris in summer 2017 with a fiancé! 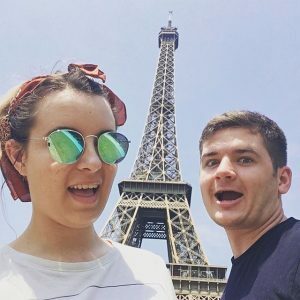 Her partner Kieran proposed to her in Paris and they’re now in wedding planning mode with a date booked in 2019. She also got a kitten called Benji! 2017 was the year Mark, Head of Creative Engagement, turned 30. 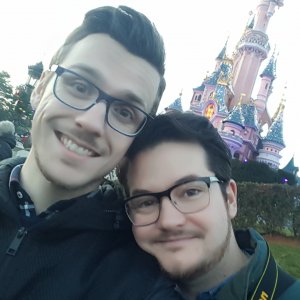 He managed to drag out his celebrations throughout the whole year, highlights included; a surprise birthday meal thrown by the Flamingo team and an after-hours Halloween trip to Disneyland Resort Paris with partner Ross… where he was not proposed to. 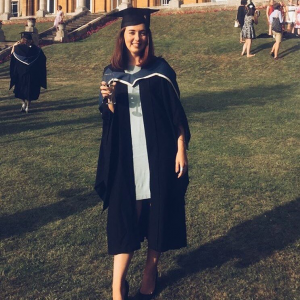 Jaimie graduated from Oxford Brookes University this year with a degree in Publishing Media and returned home to Cornwall to work with Flamingo Marketing as PR Account Coordinator.